10 Bollywood movies depicted disability in a way of leaving the audience in an awe! The way Bollywood has projected the feelings of specially-abled, it’s worth appreciating. There was a time when disability was considered a taboo, more like a disease in India. But as time passed, we have finally realized how it’s not a disability, but a special ability. And Bollywood has played a significant part in building this thought process. Yes, here are a number of Bollywood films that portrayed disability in a way that it urged us to change our mentality towards the specially-abled people of the country. Margarita with a Straw is the story of an Indian teenager who’s suffering from cerebral palsy. Dealing with sensitive issues such as self-acceptance and human sexuality of a specially-abled human being, the film was screened in different parts of the world, and it also gathered positive reviews. One of the most appreciated films in Bollywood, Barfi! was the best of its type in cinematography, direction, screenplay, music, and the performance. In the movie, Ranbir played Barfi, a deaf and mute young man. Priyanka played Jhilmil, an autistic but wealthy heiress of her grandfather’s fortune. Ileana played Shruti, an unhappy married woman who once was in love with Barfi. From a complicated beginning, the story ends with a peaceful scene where Jhilmil arrives and lies with Barfi in his hospital bed, and the two die peacefully together. 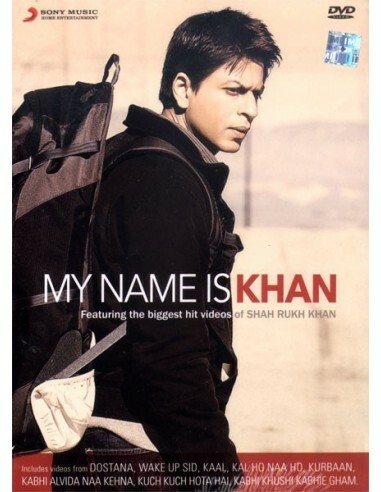 The controversial yet record breaker My Name Is Khan came on screen in 2010. 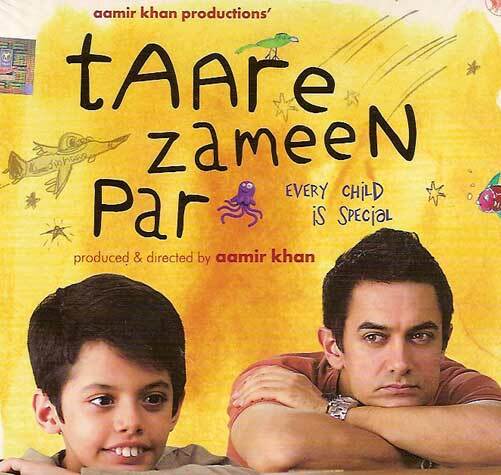 With King Khan playing Rizwan Khan, a Muslim child who has autism and Asperger’s syndrome. He leaves his house, moves to San Francisco where he meets a Hindu woman, Mandira played by Kajol and feels in love with her. The duo gets married but after a while the couple faces prejudice. Mandira leaves Rizwan and blames him for everything because of his last name ‘Khan’. Who doesn’t know the story of an 8-year-old dyslexic child, Ishaan Nandkishore Awasthi? Though Ishaan excelled in art, his poor academic performance made his family send him to boarding. There he meets Ram Shankar Nikumbh aka Aamir Khan who helped Ishaan in reading and writing. Eventually, his grades improve. Came in 2005, starring Rani Mukerji and Amitabh Bachchan, Black was a film about a deafblind girl and her about her feelings for her teacher who later realizes that he has Alzheimer’s disease. Black was a success. It was honored with a number of awards in the country, and so were the actors. By the name, it doesn’t signify well, but Sadma is one of the best romantic plots by Bollywood. 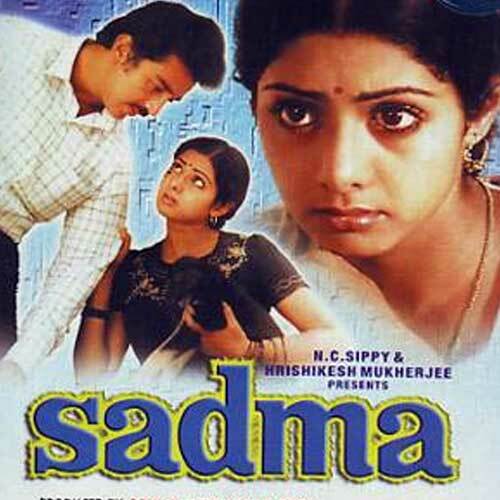 Starring Sridevi and Kamal Hassan, Sadma revolves around Nehalata, played by Sridevi, who after a head injury suffers from retrograde amnesia. She gets back to having a thought process of a 7-year-old. 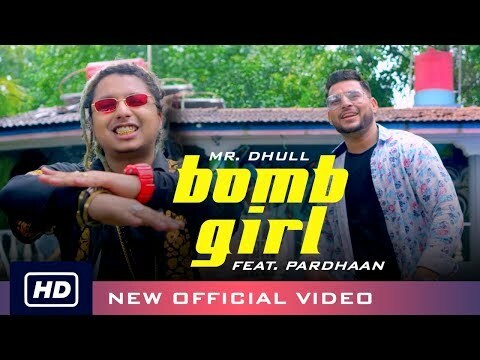 She then meets Somu aka Haasan who falls in love with her. Like various other Bollywood films, Sadma wasn’t a big hit when it released. But with years, it has received its status of being one of the exquisite Indian films ever made. Starring Naseeruddin Shah and Shabana Azmi, the film Sparsh is a beautiful demonstration of a visually impaired principal and a sighted teacher who eventually fall in love. The tone in which our actors have portrayed their roles, to the way the directors have splendidly described their relationship, it deserved all the awards it got. 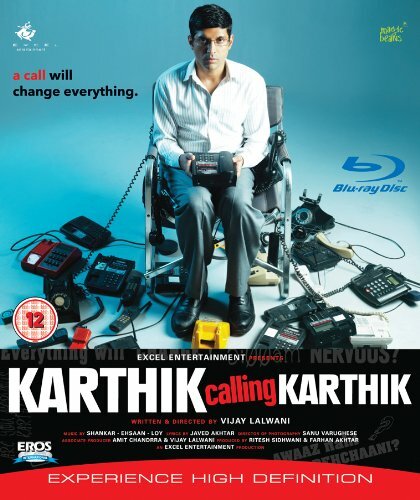 Karthik Calling Karthik, a psychological thriller film, is among one of those films that if you haven’t watched, you must, right now. Starring Farhan Akhtar as an introvert and Deepika Padukone, a beautiful independent lady who Karthik secretly loved, the film talks about Dissociative Identity Disorder. So, to give you a gist, in the movie Karthik (Farhan) gets phone calls from a stranger with the same, exact voice like his. This man becomes Karthik’s life guide. But as the movie moves forward, it weaves a mystery around. Adaptation of Brad Cohen’s autobiography Front of the Class: How Tourette Syndrome Made Me the Teacher I Never Had, the film Hichki revolves around an aspiring teacher who has Tourette syndrome. In case you didn’t know, Tourette syndrome is a neuropsychiatric disorder that provokes involuntary movements and sounds. So, to prove herself, Naina Mathur aka Rani chooses to teach a group of underprivileged students. 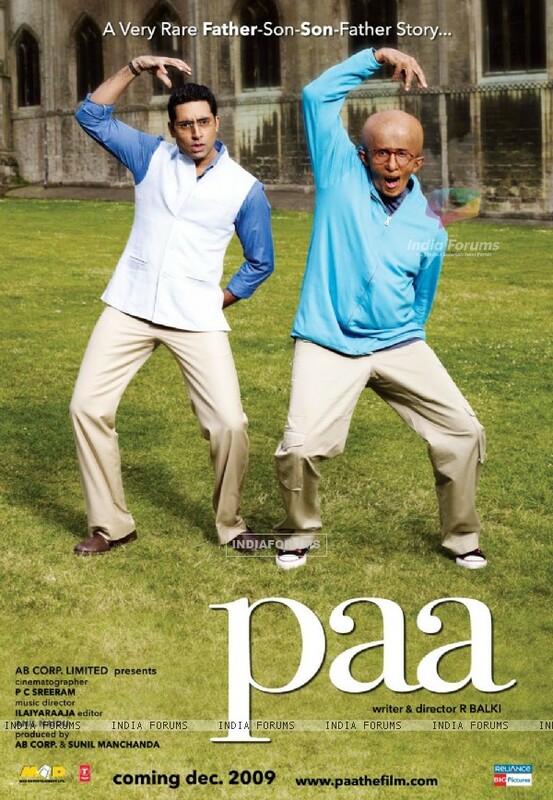 Based on a rare genetic condition known as progeria, Paa touched many souls when it came on-screen. Featuring Abhishek Bachchan and Vidya Balan and their complicated relationship, the movie talks about Auro played by Amitabh Bachchan, an intelligent and witty 12-year-old boy, who has progeria, and how he remarries his estranges parents, i.e., Abhishek and Vidya.